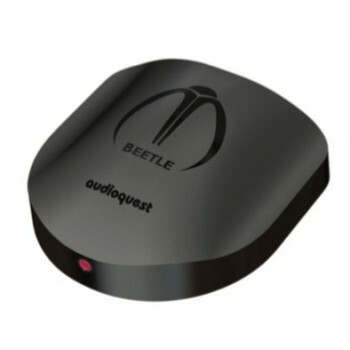 ProJect DAC Box TV. TO WRAP. 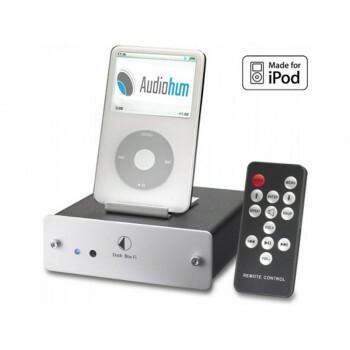 ProJect DAC Box TV. 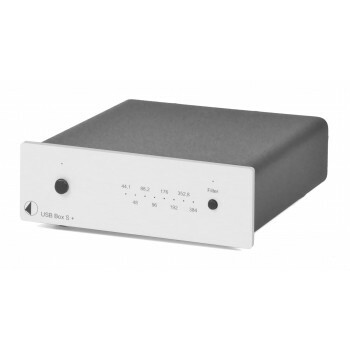 DAC converter. 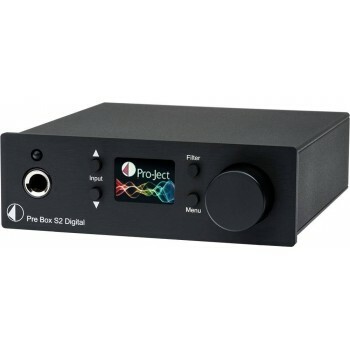 Project USB Box S. Digital audio processor. 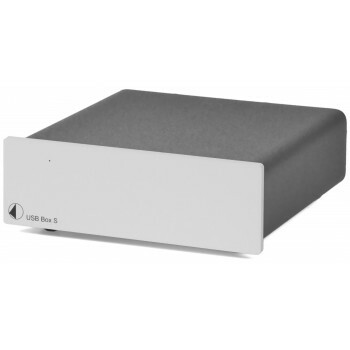 ProJect Dock Box Fi. TO WRAP. ProJect Dock Box Fi. 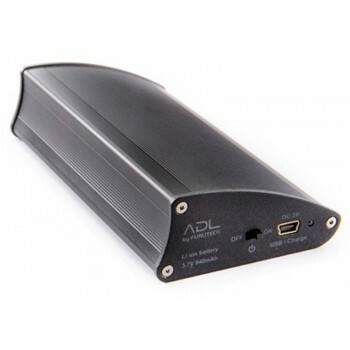 DAC converter. ProJect DAC Box USB S. TO WRAP. 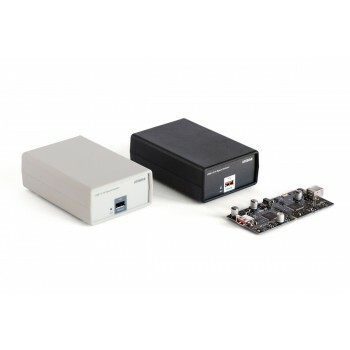 ProJect DAC Box USB S. DAC converter. 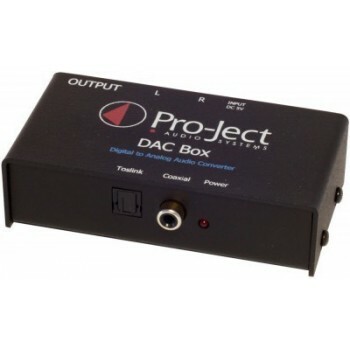 Project DAC Box S FL. DAC. Project USB Box S+. USB-DAC. Project DAC Box S2+. DAC. Furutech ADL Stride. Portable D / A converter with USB socket and headphone output. ProJect Pre Box S2 Digital. Stereo preamplifier with DAC.